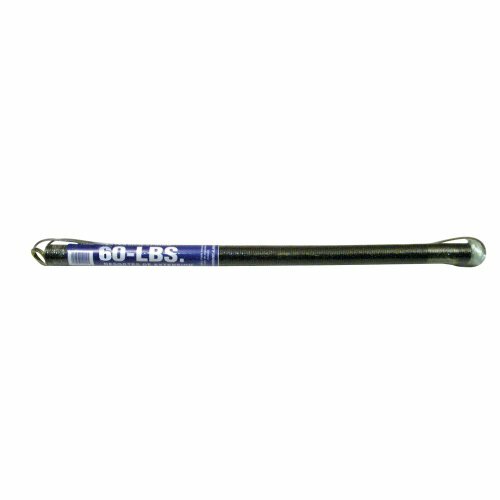 This extension spring replaces most 7 ft. residential garage door springs. It features a steel cable that is installed through the spring to prevent injury in case of breakage. This spring is rated at 10,000 cycles.